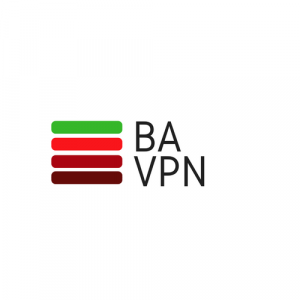 Protect your home network with a Pre-Configured BA VPN Router or go for the Premium BA VPN Service offering full 24/7 support. This page offers links to our retail partners where you can order the very best in VPN products and services Take a look at our great simplified VPN products. 24/7 Support by email. Quicker service fully manage by our support team. Use the same great service on more devices. No caps on data. Only £24.99 and £10.50 per month. 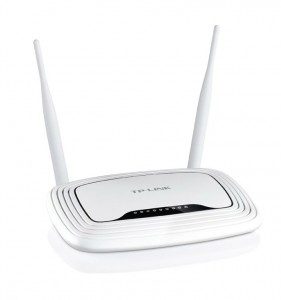 Same great service configured into a Premium TP LInk Router. 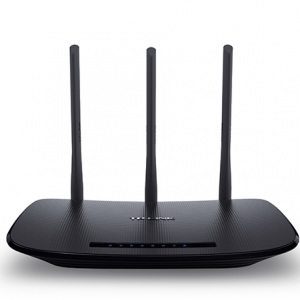 Better WiFi coverage for excellent streaming. Only £29.99 and £10.50 per month.